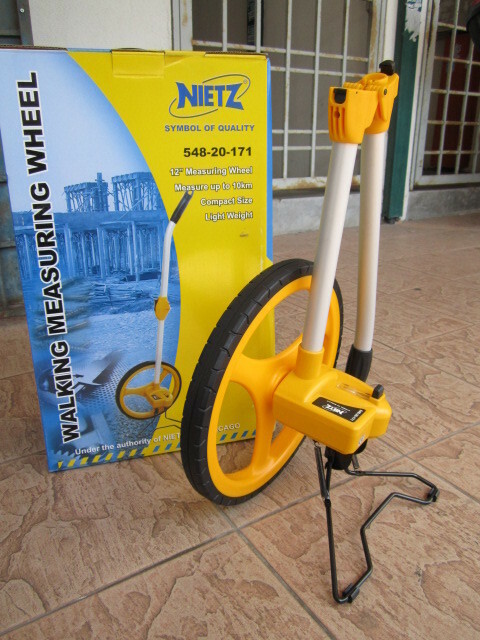 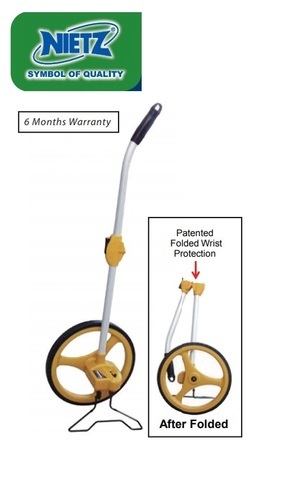 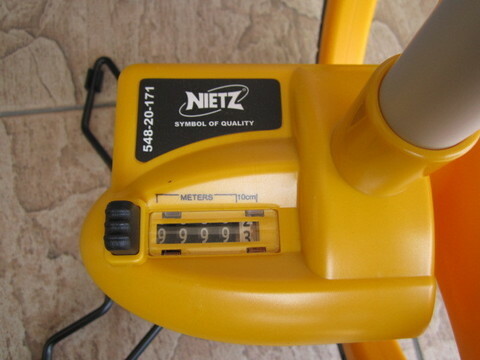 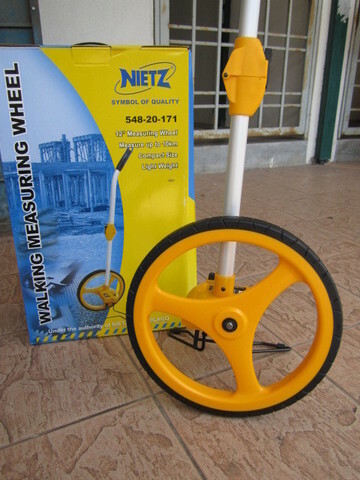 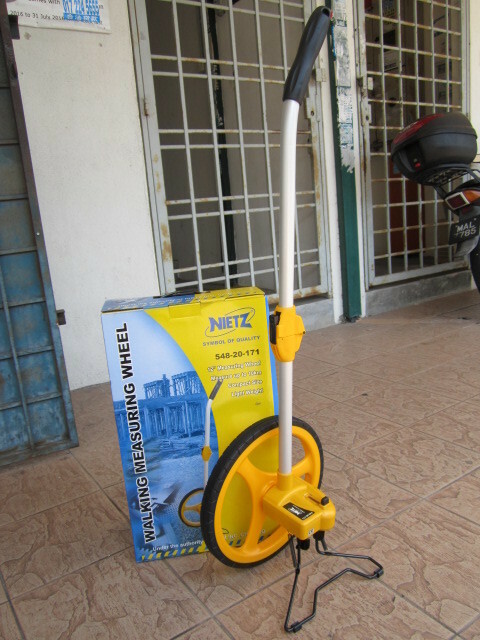 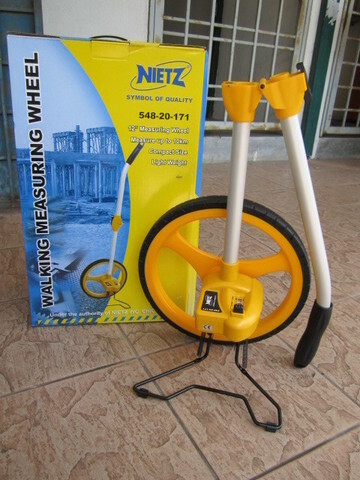 Nietz 12" Foldable Walking Measuring Wheel..
-Based Dual-Folded 12” Measuring Wheel. 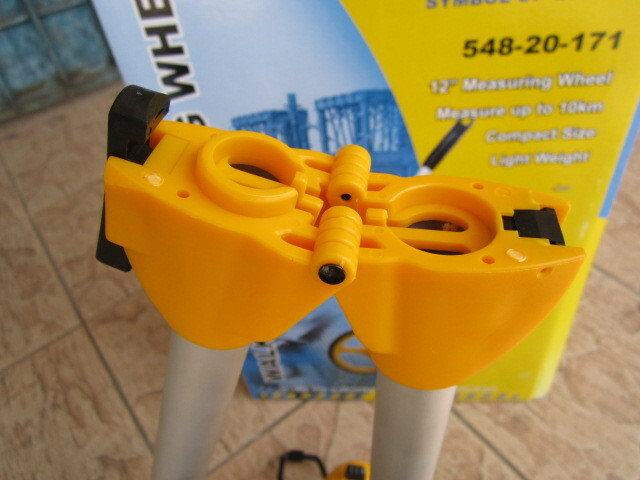 so we do the enhancement for this part. -Foldable design can save more space than telescopic type. 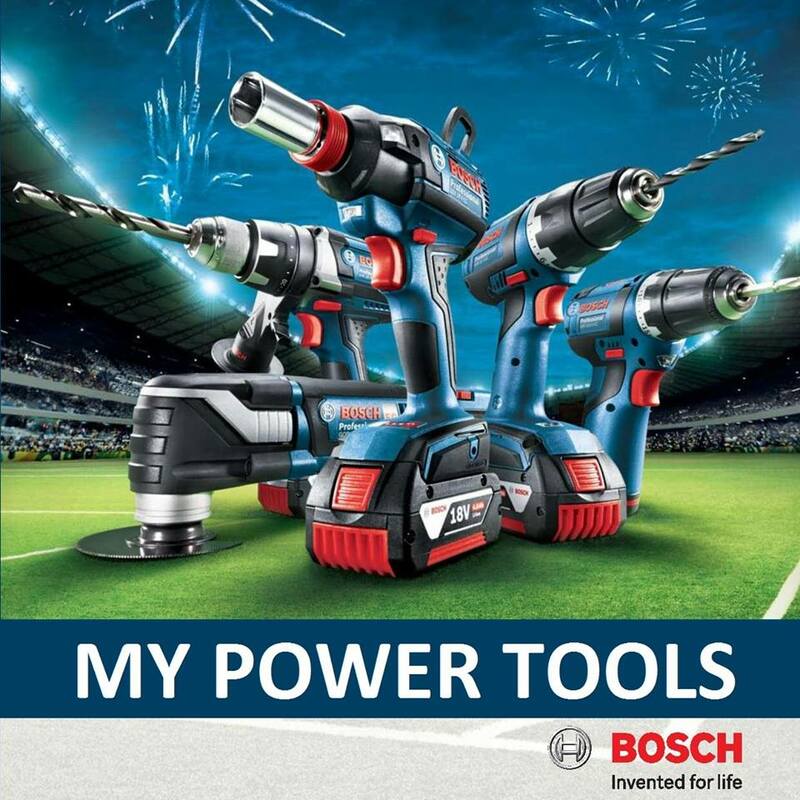 -Enhancement Kick Reset: Don’t worry damaged when user kick the reset frequency. 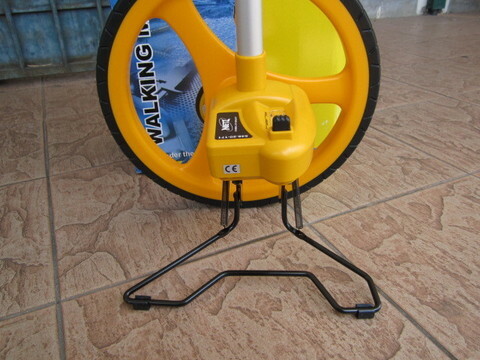 Layouts, Sport Field, Traffic Control, Mainly used on uneven surfaces. 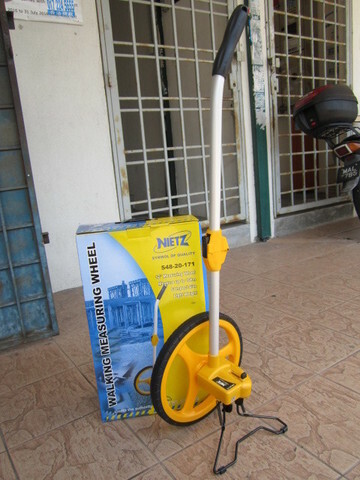 PRICE RM220.00..(Nietz Symbol of Quality)..